•Lightweight and Portable: Heaviest Part only 53 lbs. & Weight capacity: 325 lbs. “No One Comes Close”. 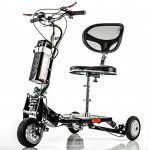 The sleek and sporty EForce1 powerful recreational scooter will ease your day-to-day challenges of limited mobility. The EForce-1 is the perfect way to enjoy your active lifestyle, while still looking stylish, even if you need a little assistance getting around. This isn’t just some average lightweight scooter: It’s Powerful. 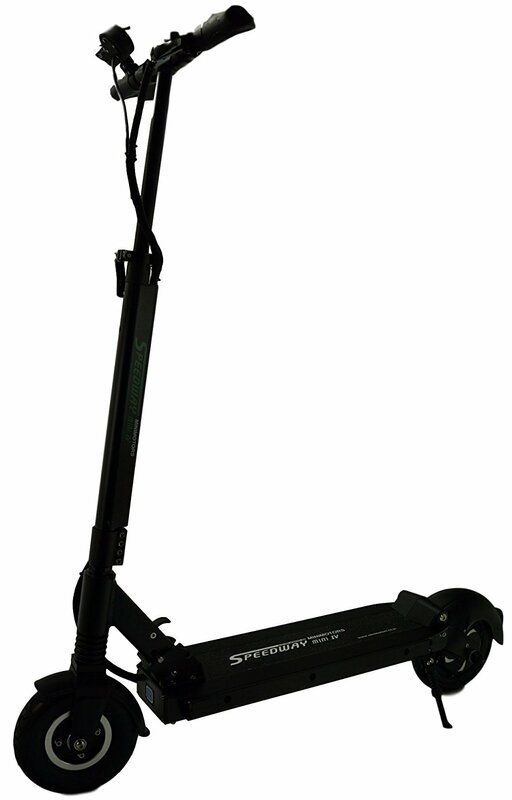 The EForce1 can reach 12 mph, travel up to 15 miles on a charge and even handle up to 325 lbs. The best part of the EForce1: It’s Portable. Meaning taking it anywhere is as easy as it is to fold. 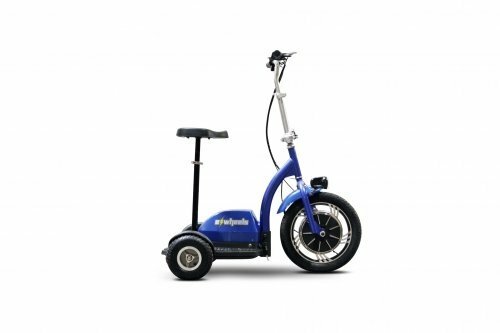 In just four easy steps, the compact scooter folds into itself and fits in most automobile trunks and all vans, SUVs and trucks. With the EForce1, you’re on your way. You’re headed to the next challenge. Features: – Easy to fold. No tools required. – Lightweight and portable – Frame weight only 53 lbs. – Front and rear suspension – Adjustable steering column and seat accommodate any body type without compromising comfort or safety. – Easy folding allows scooter to fit into most automobile trunks and all SUVs, vans and trucks. 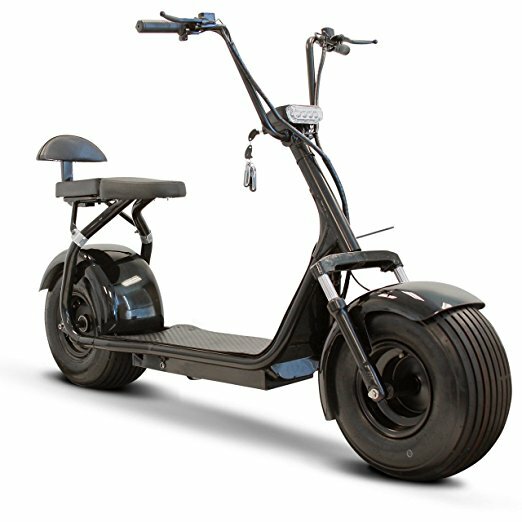 – Front wheel motor; no belts or exposed parts improves steering of the Scooter. – Front and Rear Disc Brakes – strong stopping ability on wet surfaces or declines. – Padded seat for a comfortable ride. 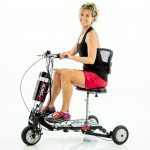 – Rechargeable Lithium Ion Battery| – Travel Range 12- 15 miles per charge – Control Panel & 3 speeds for all situations, forward and reverse, battery indicator and forward/reverse functionality. – Cruise control setting allows rider to relax over longer distances of travel. – Safety Horn & LED front light.